With two nominations for their smash hit "Bills, Bills, Bills," D.C. was quickly becoming girl-group powerhouse. 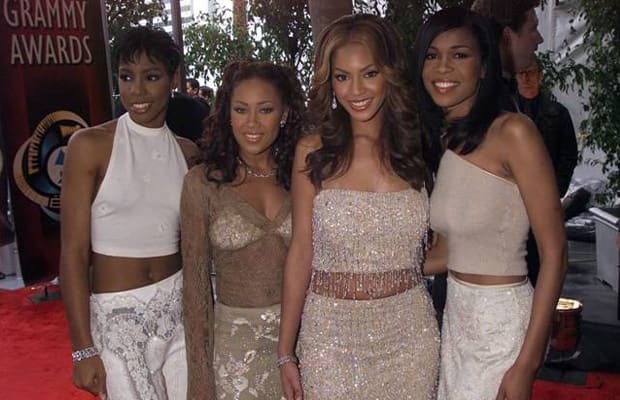 But when a dispute over dollar bills led to the departure of LaToya Luckett and LaTavia Robertson, the group that showed up at the Awards was not the group who sang on the record. Can you say "awkward"?